Also known as the hospital district, Central Nanaimo is conveniently located to all that Nanaimo has to offer. Beban Park sports complex is the heart of Central Nanaimo and has Pitch ‘n Put Golf, Tennis Courts, Swimming Pool and Ice Rinks. 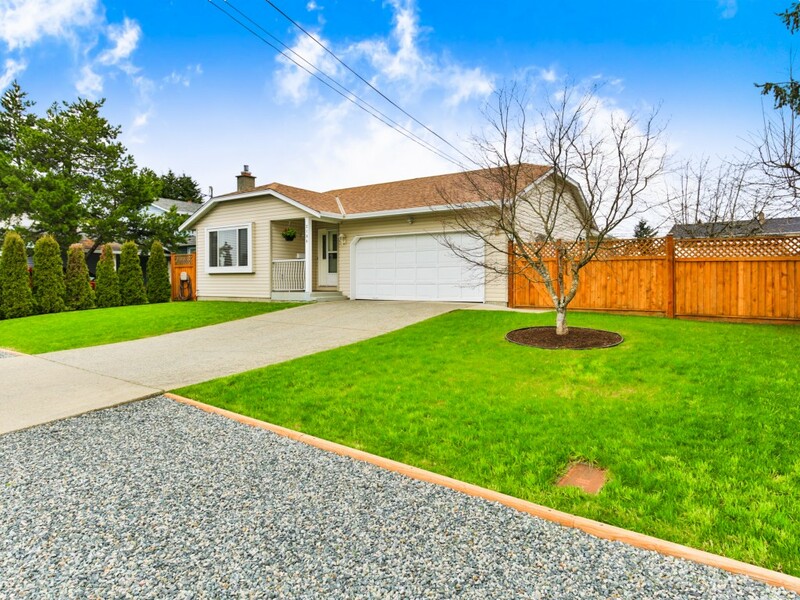 The best kids’ playground in Nanaimo, Soccer Fields and the Fair Grounds that host the VIEX are all centrally and conveniently located in this one location. The SPCA, Tim Hortons and St. John’s Ambulance Training Centre are also close by. This is a neighbourhood settled mostly in the 1970’s and 80’s. There are a lot of mature trees, and while many houses are the standard box form, there are also funkier homes around Rosstown Rd. The Rosstown Road neighbourhood is a common favourite for families, because its location is convenient to most things in the city, only a ten minute drive to downtown even less to the biggest malls. It’s also close to Beban Park, a sports complex with the best kid’s playground in Central Nanaimo. This area is also home to a Co-op gas bar, SPCA, and a St John’s Ambulance training centre. There several medical facilities and urgent care clinics in and around this area. Rosstown Road is southwest of Country Club mall, south of Labieux Rd.